There are no fancy visa requirements for the Vatican City. Just make sure you get into Italy first, and you can then enter the Vatican City with no problem. 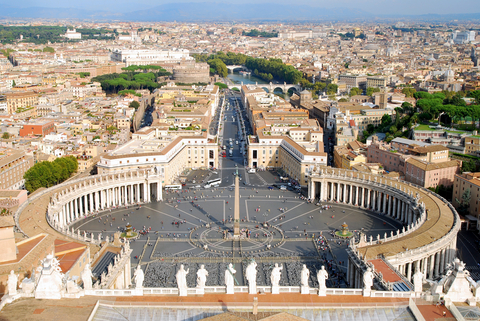 With that said, be sure to see my post on How To Find a Job in the Vatican City as a Foreigner.